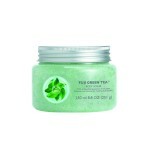 The Body Shop wants you to relax and enjoy the oxidants that come in green tea with their latest collection. green tea has been revered for over 400 years in social and cultural activities. The Japanese have been using it for years in their beauty routine and cosmetics. 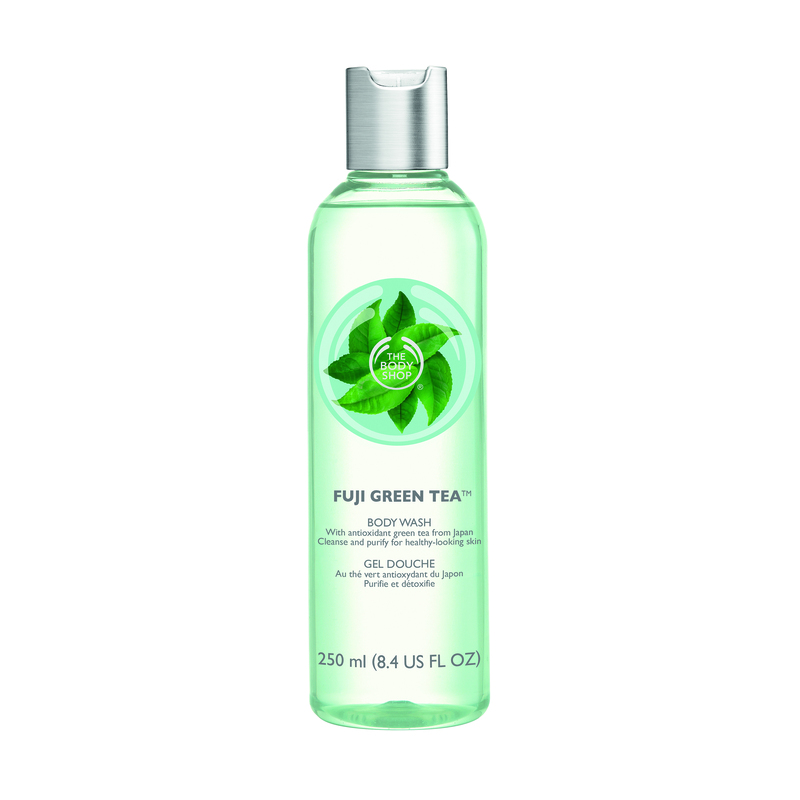 The Body Shop has introduced a new collection that’s includes fresh green tea from Japan. 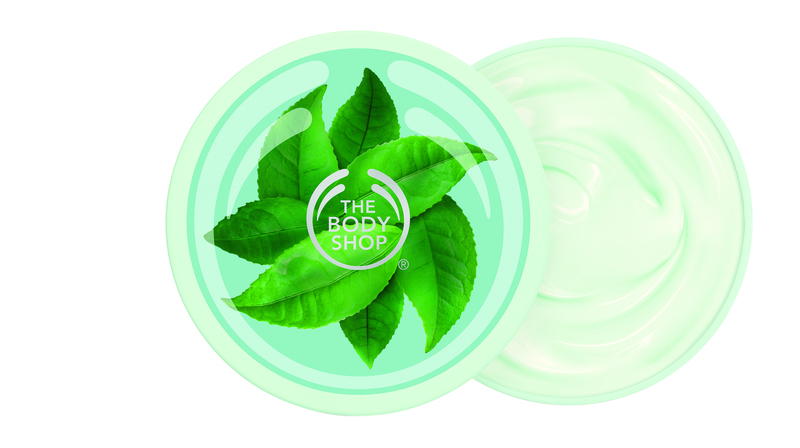 Infused with whole green tea leaves, the Fuji Green Tea Body Butter and Fuji Green Tea Body Lotion are high in antioxidants and replenish the skin. See below for some of my favourite products. 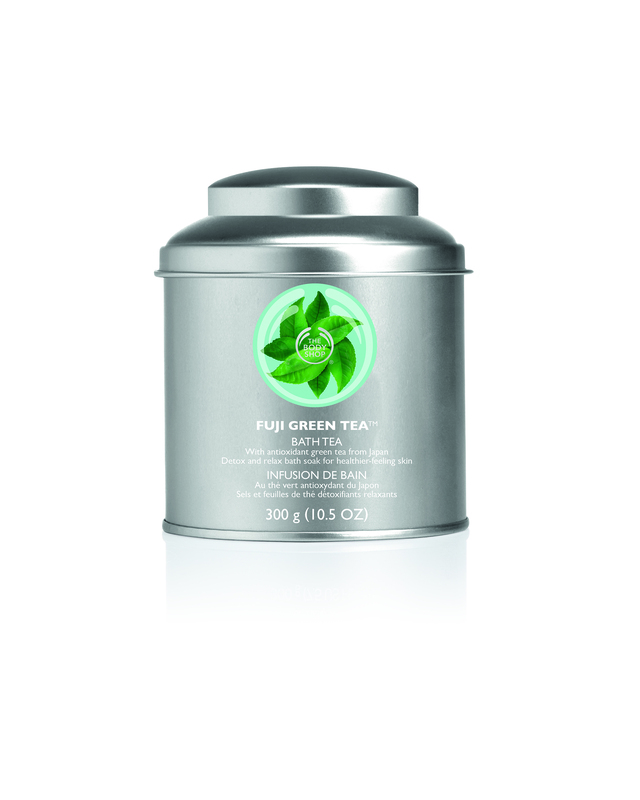 Fuji Green Tea™ Bath Tea, use it with the cool Fuji Green Tea™ Bath Infuser. 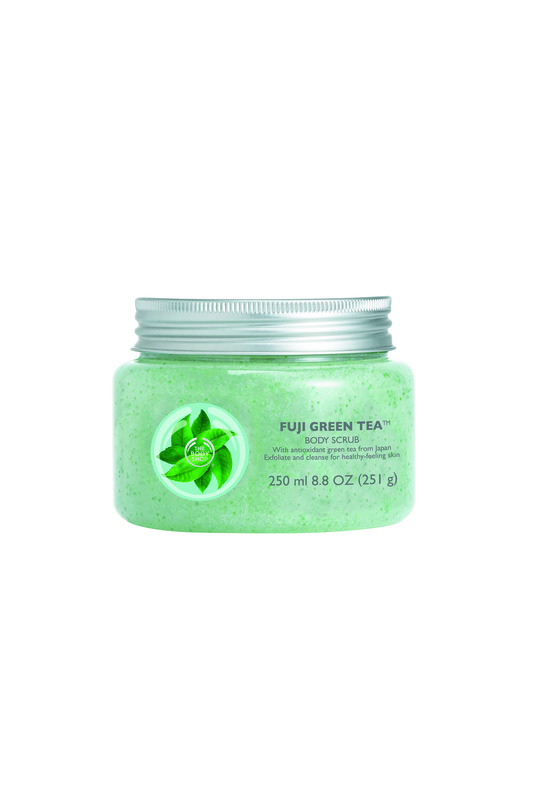 Fuji Green Tea™ Body Scrub helps elimiate dead skin. Fuji Green Tea™ Body Lotion. Hydration never felt so good. 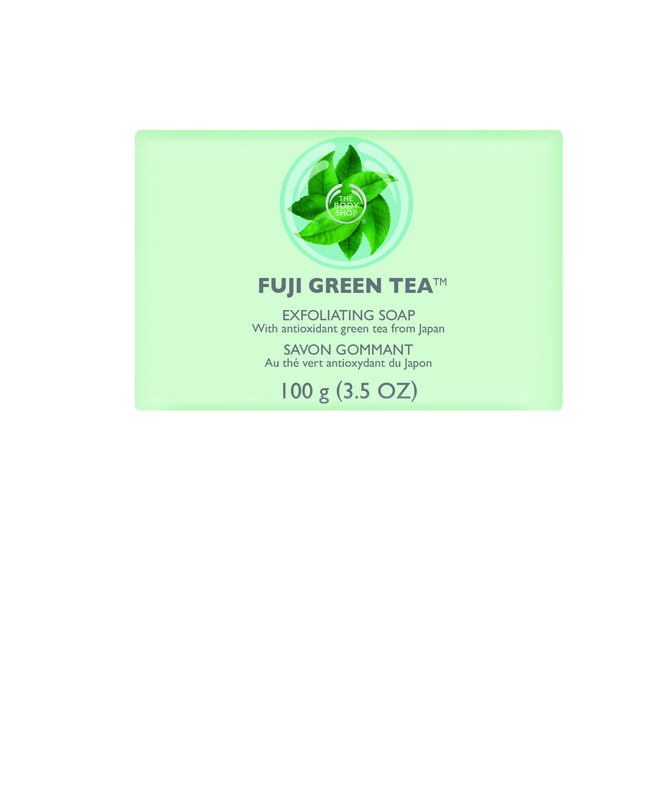 Fuji Green Tea™ Body Wash. Smell like citrus and Japanese green tea all day long! 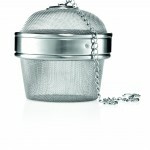 How cool is this Fuji Green Tea™ Bath Infuser? 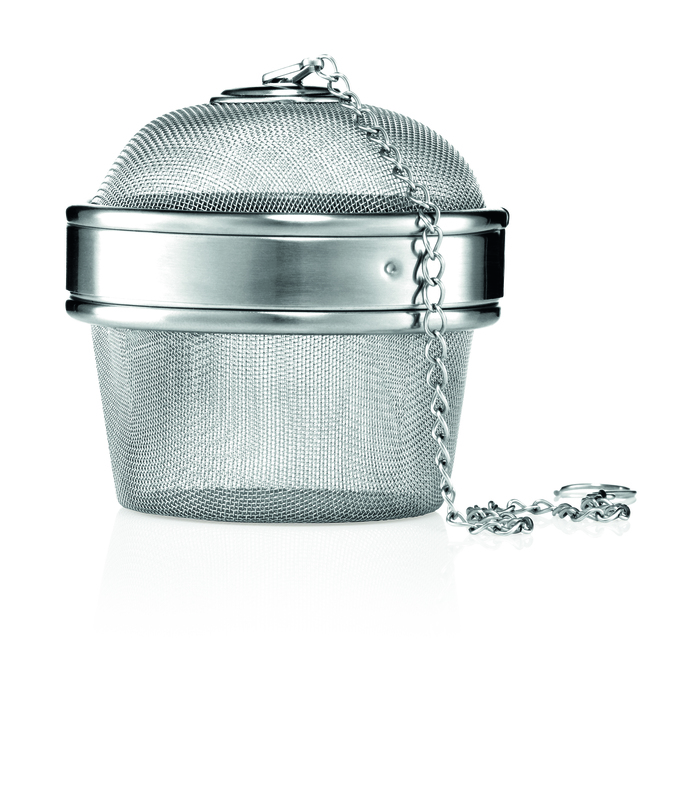 Use it with Fuji Green Tea™ Bath Tea. 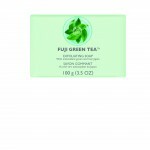 Fuji Green Tea™ Exfoliating Soap to get your skin perfect for summer. How are your hands doing after our brutal winter? Dry? Chapped? Possibly both? 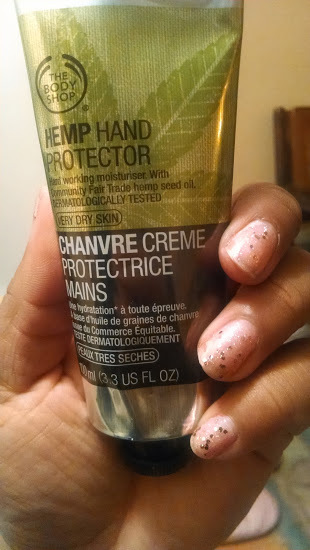 The Body Shop has packed a hydrating punch with their Hemp Hand Protector. 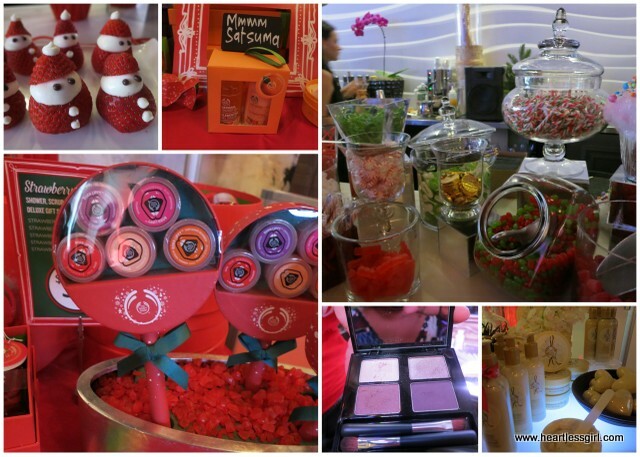 The Body Shop hosted a fun event to share what’s new for this holiday season! They went all out, and had carolers greeting us at the door when we walked in, and gingerbread decorating. It was magical! This is daring and mysterious musk fragrance, this seductive eau de parfum features an intoxicating blend of cruelty-free musk with notes of black smoky rose and tobacco flower. 3. This Festive Reindeer Sponge is just so cute! Great stocking stuffer. 4. Vanilla Bliss Body Butter ($20) This body butter is truly blissful! 5. Ginger Sparkle Heart Soap This spicy sparkling soap is a fun treat!